LED ceiling light are produced employing high quality components and high efficiency LED. The innovative light diffusion system allows a homogeneous enlightenment of the environment, able to satisfy the every day needs. 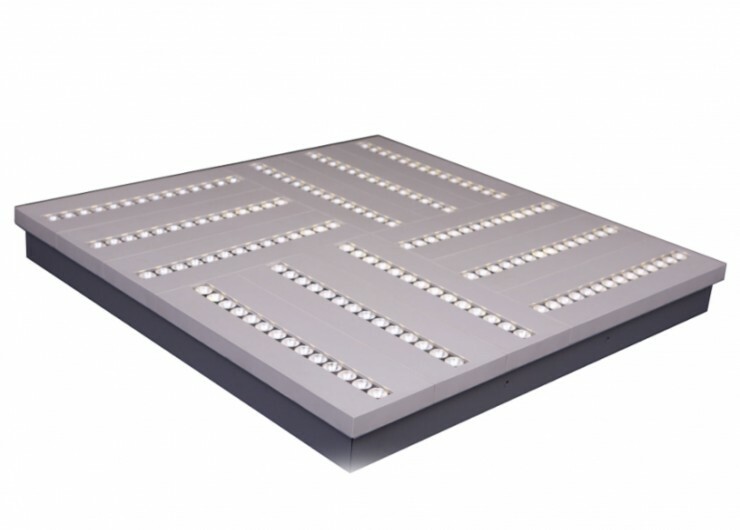 LED ceiling lights can be tailored on the demand of the client, specifying dimension, color temperature and power.